Amateur radio isn't just for casual communication; it has also been used in natural disasters and emergencies like Hurricane Irma in Puerto Rico. "When all else fails, there's amateur radio," Willet said. Stateside's conversation with Ruth Willet, a Kettering University sophomore and amateur radio operator. 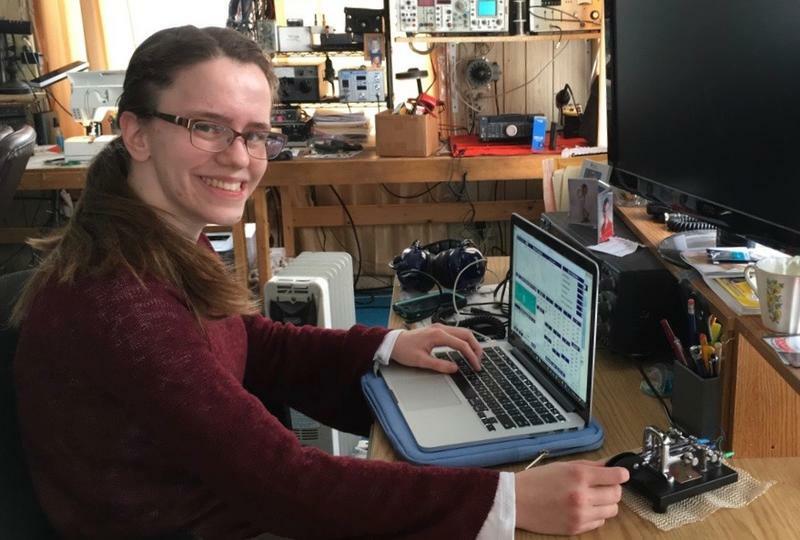 She may be busy with her double major in Mechanical Engineering and Engineering Physics, but Kettering University student Ruth Willet always finds time for her passion: amateur radio – also known as "ham radio." And even in this era of FaceTime and Skype, the Kettering sophomore is doing her best to fire up enthusiasm on campus for amateur radio. Willet joined Stateside to talk about the radio club at school and what she gets out of it. Listen above to hear what she's doing to reestablish the university's amateur radio club, why she believes amateur radio is still relevant and useful today, and how being a part of the ham radio community has affected her view of the world. 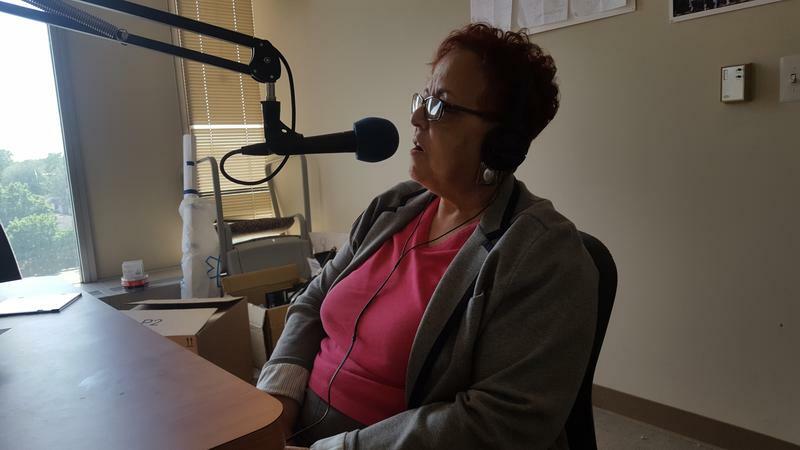 Reverend Joan Ross is a longtime community activist in Detroit. Her radio station WNUC wants to be a space for Detroit residents to voice what matters to them. 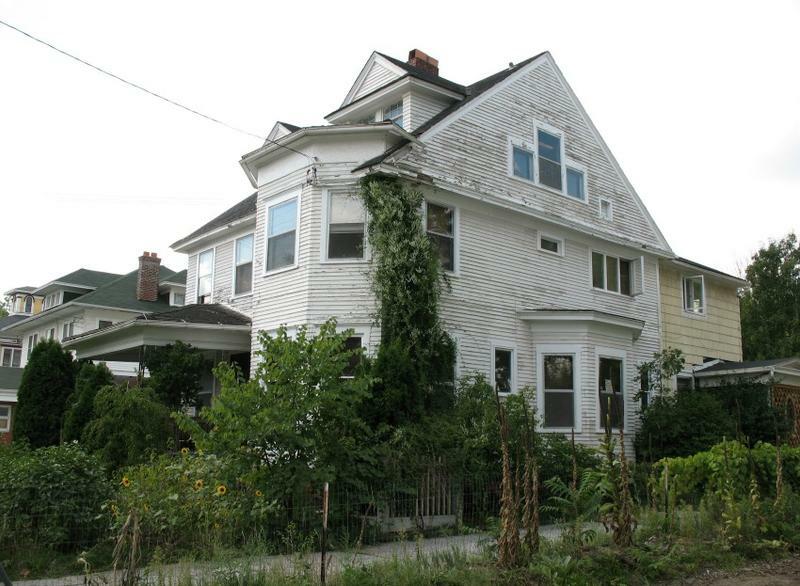 Detroit’s North End neighborhood is changing. It's in a part of the city that's adjacent to the residential and retail boom that's drawn so much attention to Detroit in recent years. As that development moves outward from downtown, things are starting to look a little different around here. Joan Ross is a reverend and community organizer who works in the neighborhood. And like a lot of people who've worked or lived in the city for a while, she's thinking about what those changes mean. Kettering University wants to help faculty and staff members buy houses in Flint. The university's Employee Home Purchase and Renovation Assistance program will give eligible employees forgivable $15,000 loans to buy and live in homes near campus. The program's designated neighborhoods are Mott Park, Glendale Hills, and Carriage Town. Employees who already own homes in those neighborhoods are eligible for $5,000 forgivable loans to fix up their property. If borrowers adhere to specific requirements, they don't have to repay the loan.